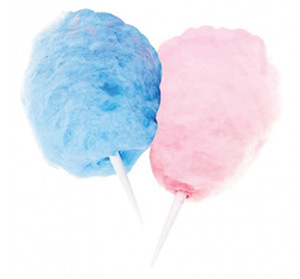 Sweet dreams do come true … and we can make it happen for you with our carnival treat cotton candy machine! Blueberry Blue or Hot Pink flavors. 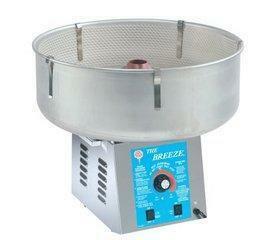 What a great sweet treat in the summertime, and we bring everything to help you serve it up warm and fresh. We provide cotton candy rentals rentals but did you know we also offer Pucket Powder, Sno Cone Machines, Pop Corn, Hot Dog Steamers and even Nacho Cheese dispensers for your parties? Order multiple machines and make your own Snack Zone! Please keep in mind you will need one dedicated circuit per machine. They can't be ran off a splitter or into the same outlet.